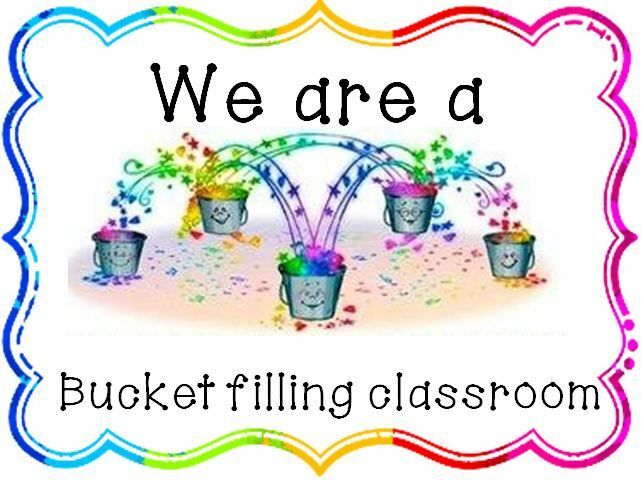 This Friday is our BUCKET FILLERS fun day! Come dressed in colourful and bright clothes! It’s Yakkerboo time again! If you are interested in joining in the fun please complete and return by 13th March. Yakkerboo. School Photo's are on the 28th MAY. Forms will be arriving home from the 1st of March. Read more for further details. Photo Form. News from the PCS Canteen! The PCS Canteen is open every Monday, Wednesday and Friday for lunch orders and over the counter sales at both recess and lunchtime. The canteen is also open before school for parents to purchase hot drinks. Click here to find the most up to date canteen menu. Pakenham Consolidated School now have an Offical Facebook page. The page has been developed to allow our school and wider community to stay up to date with PCS information and activities in a manner that is becoming increasingly preferred by many people. We envisage it to be a place that positively reflects all the wonderful things that go on at our school. Each morning the Wellbeing Centre is open from 8:30am until 8:45am for students to come in and enjoy some fruit, cereal and toast, all provided free of charge by the school. Doors will not be open before 8:30am so we kindly ask that you do not send your students to school until this time. Please remember that at PCS we are proud to be a Sunsmart school and this means that ALL students must have a school approved, navy blue wide brimmed or bucket hat whenever they are outdoors from 1st September - 1st May. If you need to purchase a hat for your child they are available from our main office for $10. Pakenham Consolidated School is a learning community which is committed to excellence, where life long learning is valued and equips students with social and emotional skills to effectively become responsible, ethical and caring members of the Australian society.